Hi! My adopted dragons were taking up too much room in my signature, so I'm going to post them below. Aqua Wave, (adopted from Defy), is very sweet and cute. This girl loves to play especially with the ball. 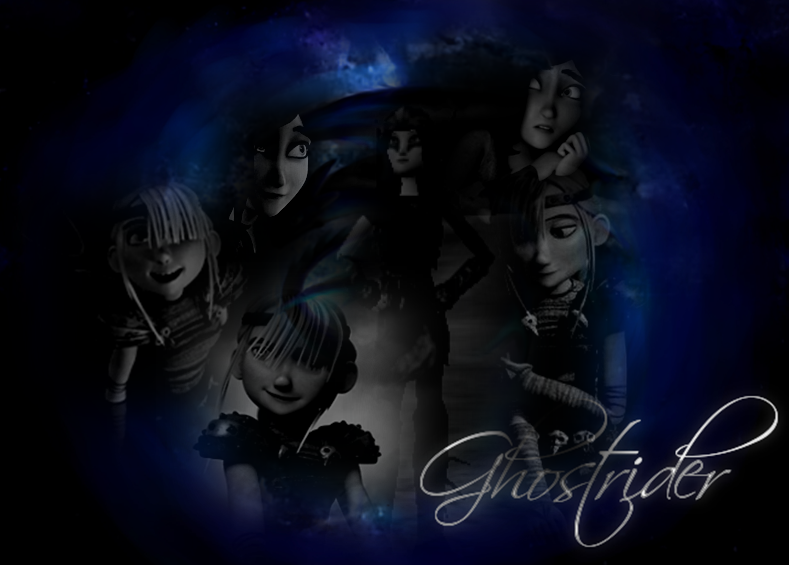 Has a peculiar habit of playing hide and seek and watch for those who are looking for her. She is very cheerful and bold and you will be able to negotiate with her in any case. Loves to swim together with the rider, so you'd better like water! 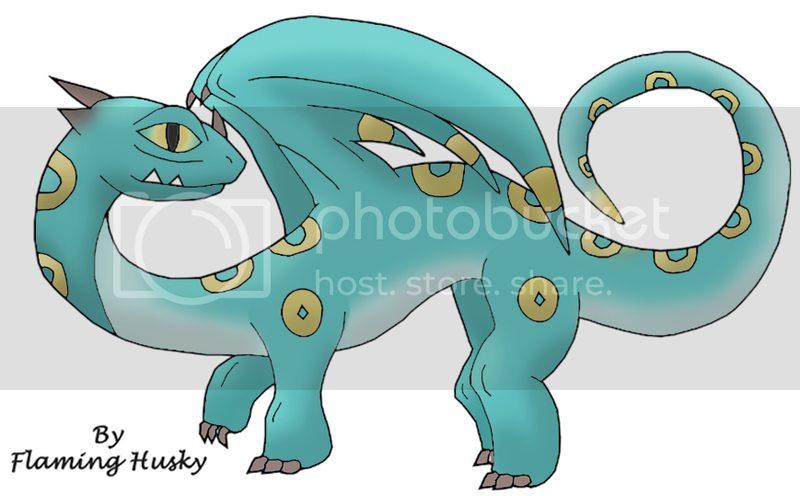 Siv, (adopted from Flaminghusky), is a cantankerous, stubborn dragon. She doesn't listen to anyone, not even Frytha! She thinks she knows everything and hates admitting she is wrong, but when worst comes to worst, she will allow someone else to take the lead. 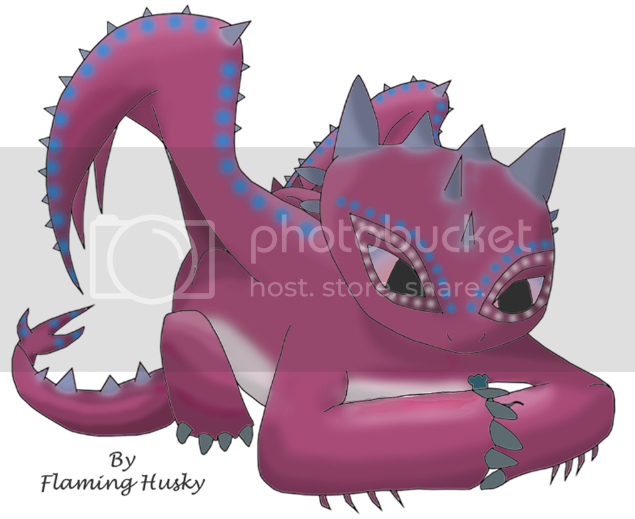 SeaSong, (adopted from Flaminghusky), is a very sweet and playful dragon. She is more of a group dragon, and so loves hanging out with others, even if they are not of her own species. She's also very loyal, and smart, and likes to follow me around while I do my rounds on Avamir. Peridot, my Psyche Keeper dragon, (adopted from Krazykira24), is a very kind, energetic and playful dragon. It is very hard for him to focus on a task, as he is so full of energy and fun, but he is a loyal, sweet soul-mate. 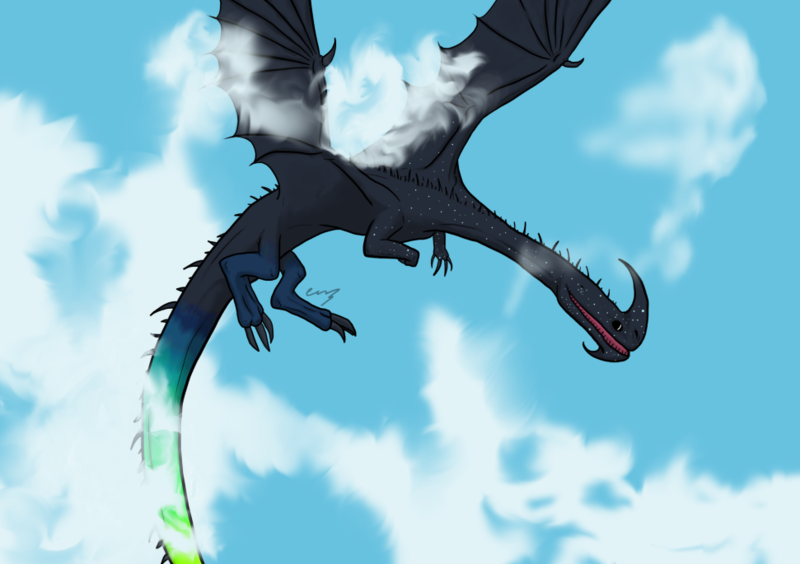 Unfortunately, due to an incident, while he was a hatchling, he cannot fly. 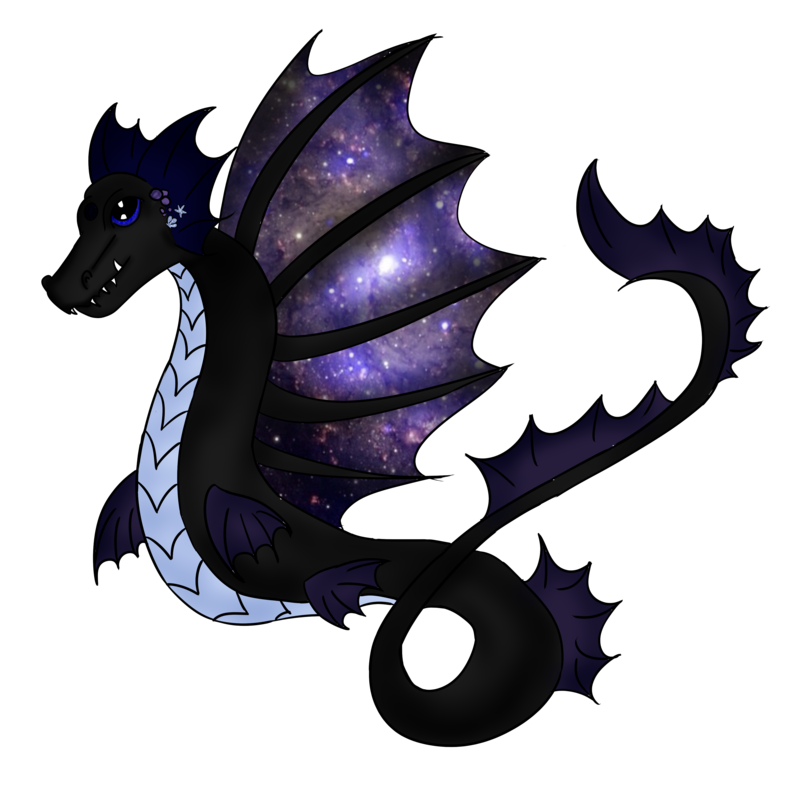 Dark Moon, my second Psyche Keeper dragon, (adopted from Krazykira24), is a very sweet, studious dragon. She prefers not to fight, but is a good strategist in battle, as she is good at analyzing people and/or other dragons. She is a healer, and has a gentle intelligent nature, and does not trust easily. Meadowdream, my third Psyche Keeper dragon, (adopted from Krazykira24), is delicate and sweet, and a bit of a fraidy cat, as she doesn't know how to fight, and is scared of almost anything! She is Dark Moon's herbalist assistant and enjoys learning about new medicinal cures. She is very gentle and caring, also, and has an easy, enjoyable temperament. 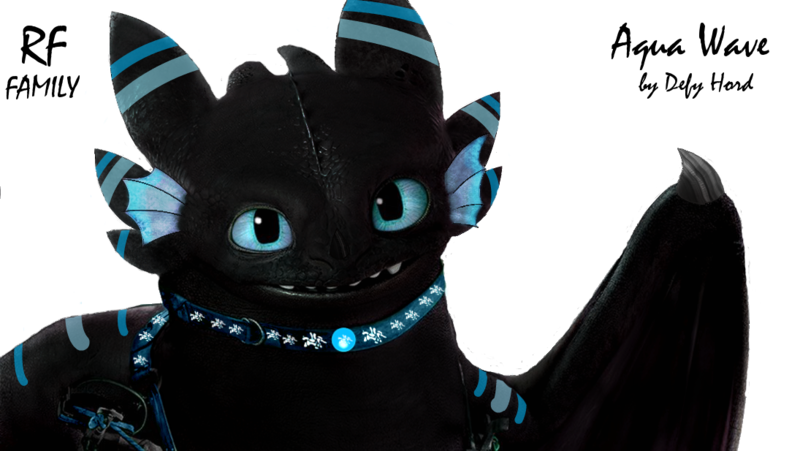 Lux, my Elemental Light Fury, (adopted from toothlessnightfury), is bright and cheerful, like unto her species. She is sunny and sweet and trusts very easily. She likes to play, and it is difficult to get her to focus on something, due to her nature. She loves playing with light, and sometimes burns holes in the walls, which is a bit annoying but overall she is very caring, lovable, and faithful dragon. Sunrise, my Haunted Hallow, (adopted from DuskDaybreak), takes a bit to warm up to new people and things. She is rather wary, and will not investigate anything new unless she is shown that it can't harm her and is perfectly safe. She is very sweet and gentle, though when you get to know her, and her loyalty and affection knows no bounds. 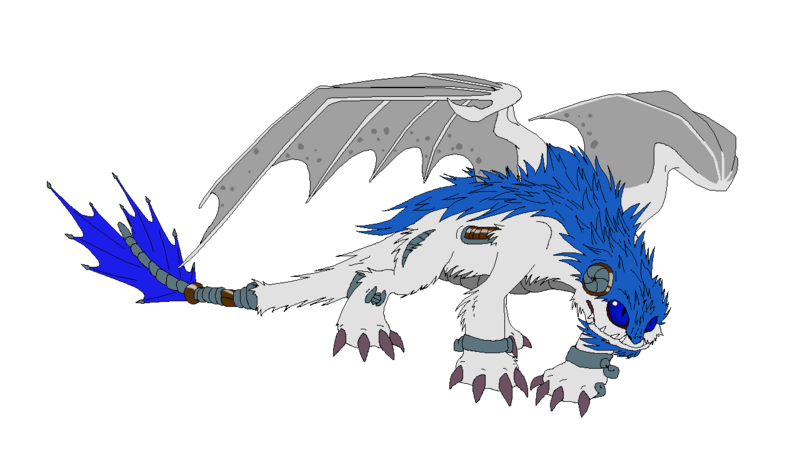 Quickflight, (adopted from Babybrothers3, line art by NightmareRebuff), is a quick, speedy dragon, who reflects the power he wields, and likes using the wind to his advantage, to push him forwards faster. He is fierce and full of spirit, though he can be gentle as a calm breeze at times. He is a bit of a troublemaker, causing riots wherever he goes, which is how Frytha happened to meet him. He won't suffer anyone to ride him, and only drops by now and then to visit his old friend, as he will not live with anyone either. 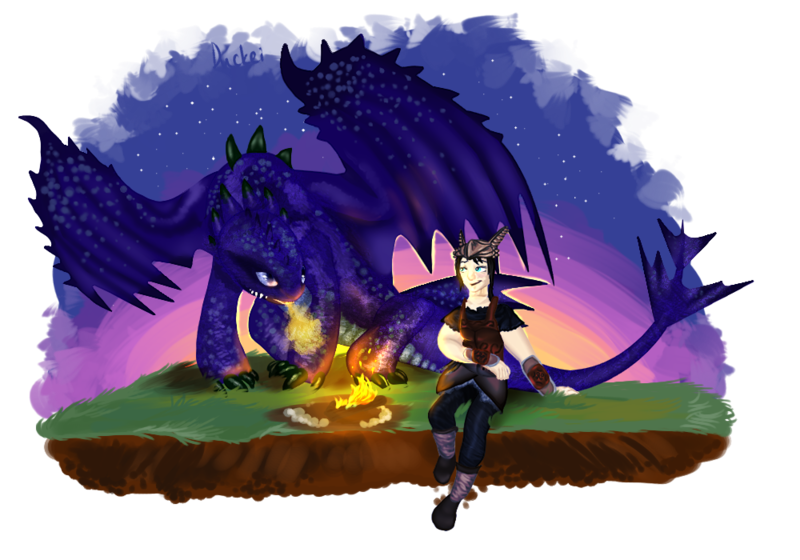 He is a loner, and has never lived with other dragons, or mated with them either. He has no siblings. Overall, he is a wild dragon, beautiful and free as the wind. 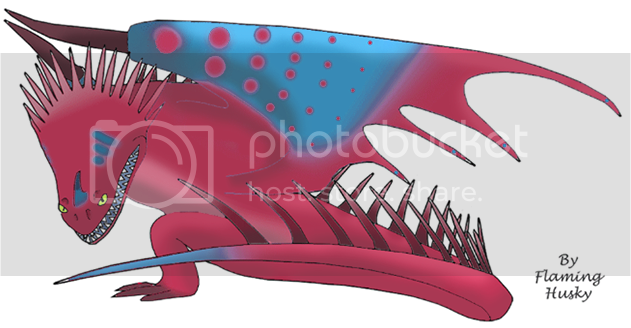 Irene, (adopted from Nessie, line art by froztbyte), is a wild, fierce dragon. She doesn't care much for humans but has made an exception for Frytha, as she rescued her as a baby. 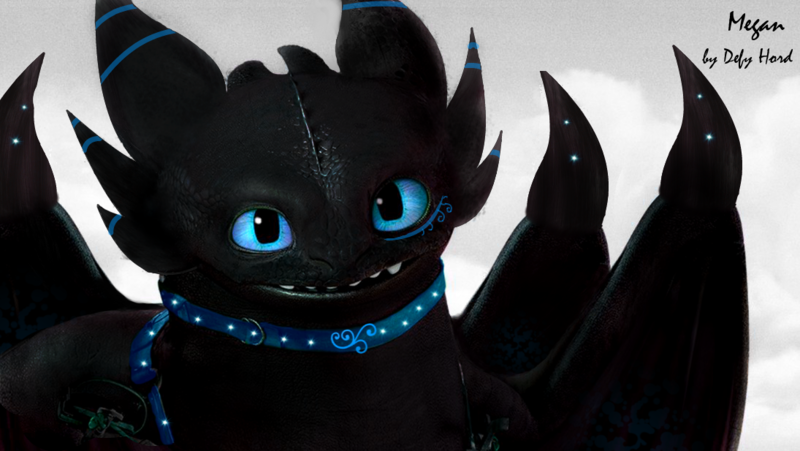 She hates all other dragons, especially Night Fury's, as Toothless killed her mother. Marigold, (adopted from Stiger23, line art by her, also), is a spirited, fierce dragon. She doesn’t like listening to anyone and often acts before thinking. Her recklessness can be a good thing but is more often a bad one. Marigold is very wild and doesn’t react well around other dragons, as she is more of a loner. She hates giving way to someone, and letting them take the lead, and has a strong dislike for Toothless, because he is the alpha, and so she must obey him. 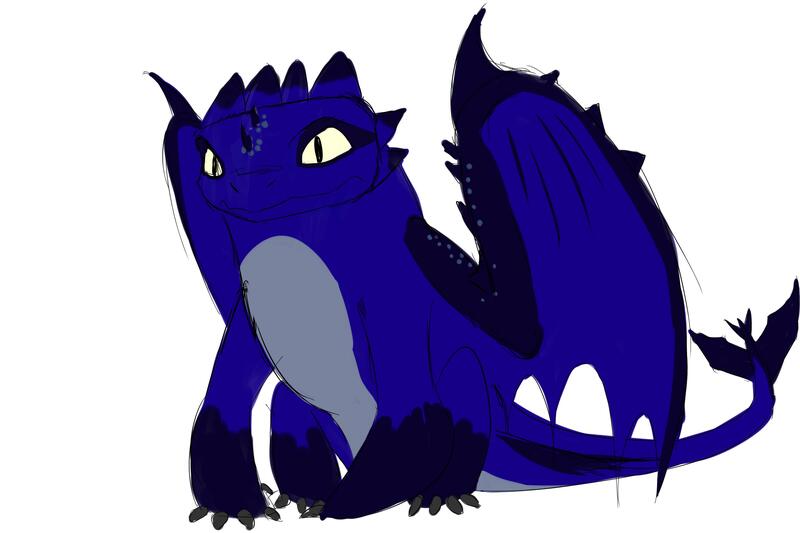 Tsunami, (adopted from Stiger23, line art by her, also), is a very calm and collected dragon. She, unlike most Deathsongs, gets along well with other dragons. She actually doesn't really like hanging out with other Deathsongs, preferring dragons of different species. She is a very sweet and intelligent dragon, full of fun and loyalty. Rosewing, (adopted from snowflake12298), is considerate, creative, cheerful, and friendly! 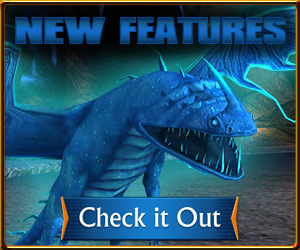 Seawing, (adopted from coolerthandragons), has a bright and bubbly nature. She likes swimming in the water and doing acrobatics for her mistress, in order to gain treats. She's a little bundle of joy and fun! Destiny, (adopted from Wutend Bonfire) is a skittish, wild dragon. She is nervous around people, and extremely shy. But her loyalty and lover for her mistress have no bounds! Cobalt, (adopted from LinkWolf), is a wild, fierce dragon. She hates cages or harnesses of any kind, and wouldn't be caught dead in one. Her freedom is everything to her! She also hates confined spaces, as she is claustrophobic. She is wary of humans and does not get along well with other dragons. 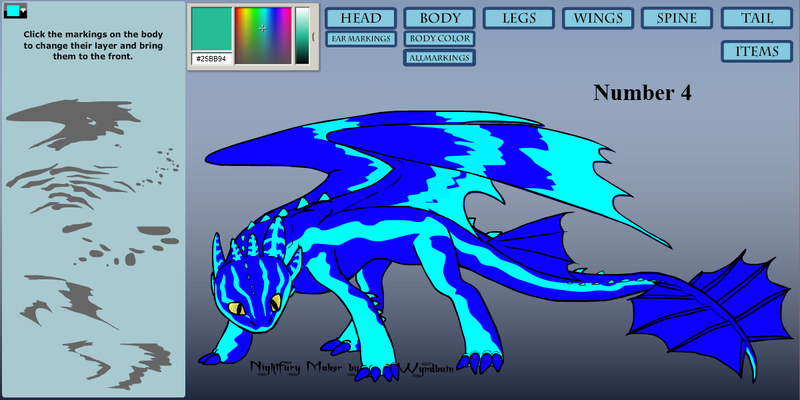 Her strange coloration makes it harder to blend in, so she is faster and stronger than most Night Furies. Dusk, (adopted from, line art by, Witcherforever) is reclusive and shy, but she loves to sing. 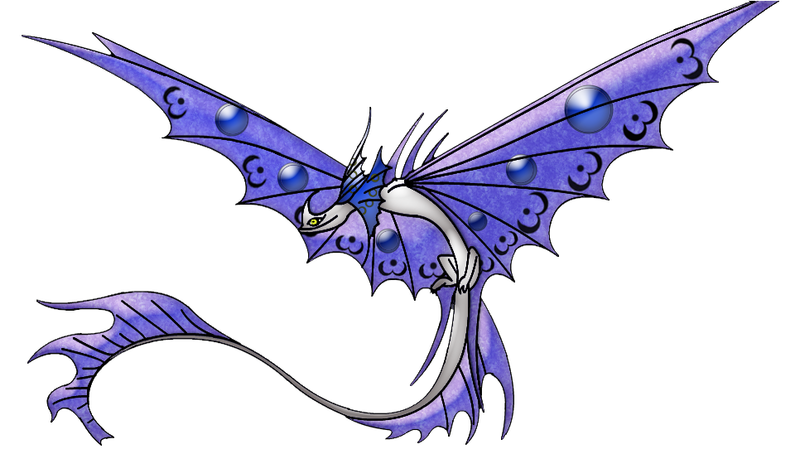 She is kindhearted and is extremely nervous around other dragons that are not of her species, and even some that are. She hates the dark. She is rather insecure due to her parents being killed when she was a baby by a Thunder Drum.